Kim jest Arvid Pekon? 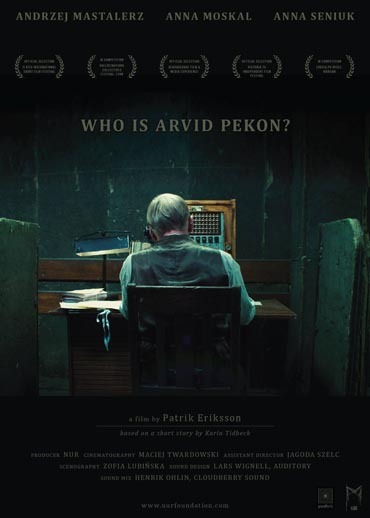 / Who Is Arvid Pekon? Listening, approving, connecting. Deep beneath the city all communication is patched through the switchboard. Operator Arvid Pekon gets a disturbing request and starts playing a dangerous game. With reality falling apart, he soon finds himself questioning his very existence Who is Arvid Pekon? is a tale of identity and madness, set in the remnants of a distant 20th century.